When church greeters see their task as only “Saying hello to people walking in the door on a Sunday morning,” it’s pretty easy to consider the role as unimportant. They don’t see the big picture their role plays in the over all welcome experience. We have all experienced the impact of appreciation and encouragement. A regular thank you or action of appreciation often re-motivates volunteers and honors them for their work. 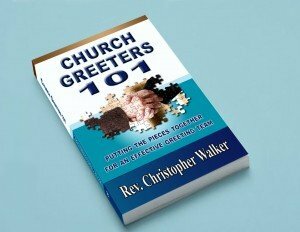 Some of your greeter volunteers don’t necessarily know what is expected of them and may feel nervous about serving. 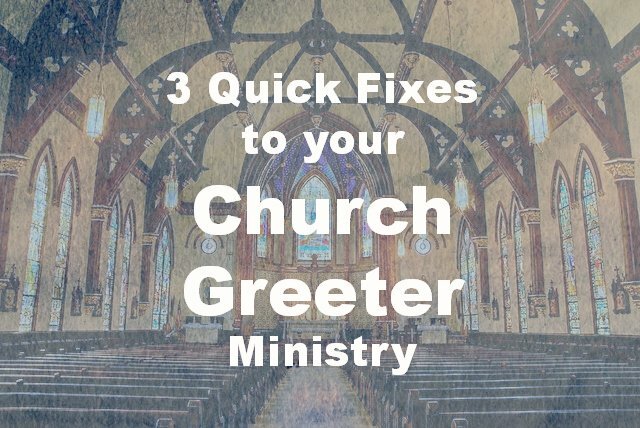 They may also feel embarrassed about asking you what to do, so help minimize that potential nervousness by emailing some quick tips to your greeters when reminding them of their upcoming service. you for giving me some information. Somehow, your comment never arrived to my email box. . . Thanks for dropping by. If you have additional questions that I’m not answering on this website, please email me via the contact form.